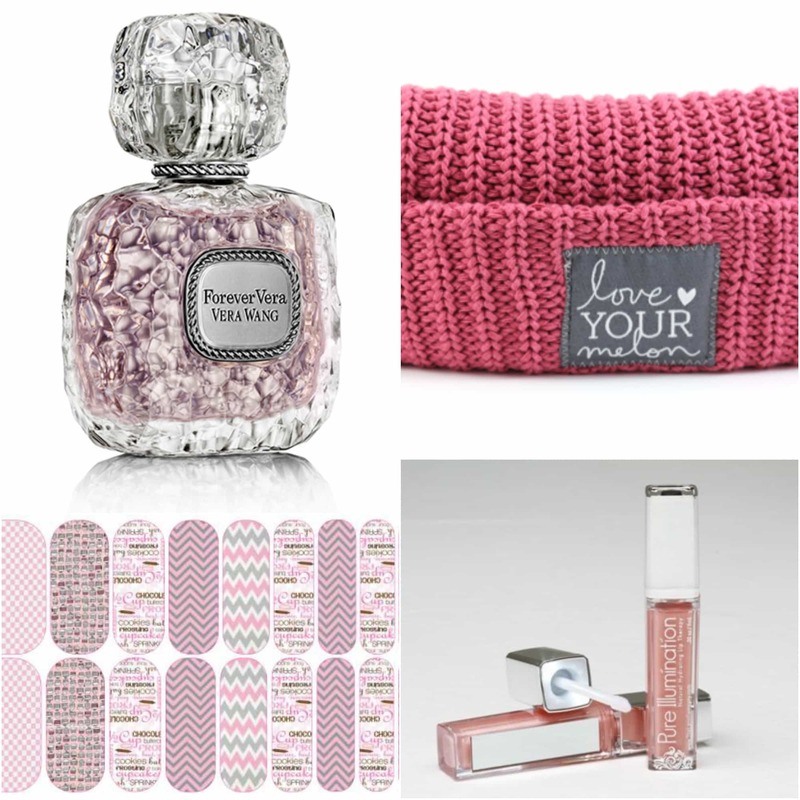 I thought it would be fun this year to put together a list of some of my favorite things! Each item has a link so that you can purchase it directly if you choose! So grab your credit card and get shopping! Each collage includes gift ideas that would be great if you just need one item, or order everything in the collage to make a great collection! 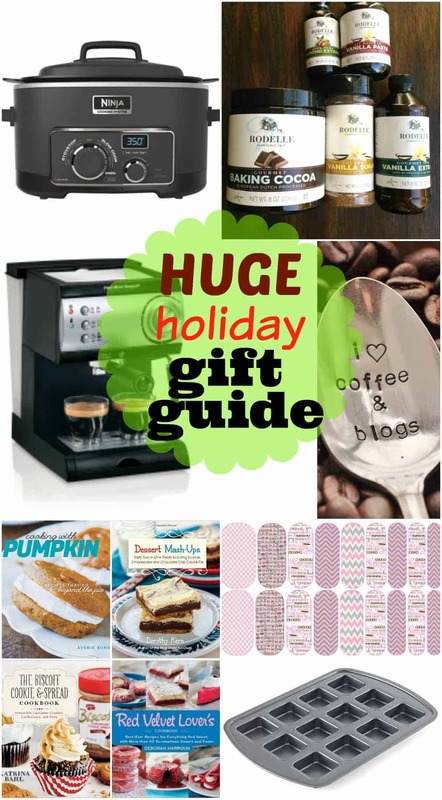 I hope you enjoy this Holiday Gift Guide 2014!! Be sure to check back later this week, I’ll be hosting a HUGE giveaway with some of my favorite items from this list!! 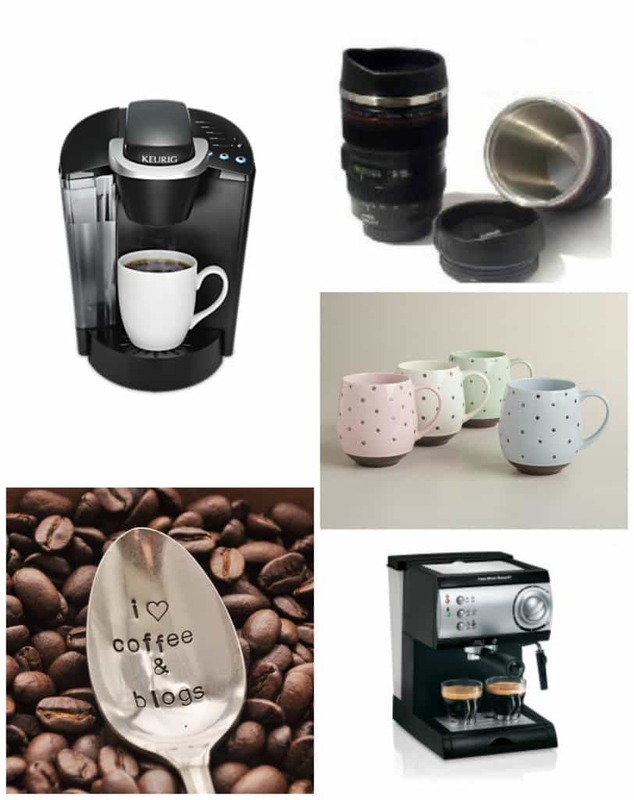 Of course my first collection is all about coffee! Surprised?
. I couldn’t survive without my Keurig. #firstworldproblems In all seriousness, a Keurig is a must have in all coffee lover’s kitchens. Yes, I still have a coffee pot. But, while your coffee is brewing you can whip up a quick cup of joe. Oh, its afternoon? You don’t want a whole pot of coffee? No problem for the Keurig! I gave one to my Grandma last year, she was pretty skeptical at first, but has recently told me how much she loves it!! How fun is this mug? The perfect gift for the photographer/coffee lover in your life!! This mug is on MY wishlist! 3. Dotted Coffee Mugs from World Market. I love these mugs. They would not only make a great Christmas gift. But also a great gift for a new parent. Cause what new parent doesn’t survive on coffee (and the pastel colors just scream, welcome to the world of parenting)!! Is there a baker in your life? Or maybe you love to bake yourself? This group of gifts is for YOU!! Take those store bought cookies and make something amazing!! Give this to the cookie lover in your life! 4. Sweets and Treats Boutique: Cupcake Liners and Paper Straws. I’m often asked where do I purchase my cupcake liners and paper straws. Sweets and Treats Boutique has been my go-to store for a couple years now. I love their cupcake liners. If you’re tired of having to double line a cupcake because you can’t see the cute print after baking, purchase some of these!! Only one liner needed, and you’ll LOVE them!!! This collection is a fun one. Years ago I used to be a Pampered Chef consultant, so the pizza stone is a must have (I have two of them that have lasted me over 10 years now)! And look at the rest of the fun goodies in this collection! are so fun to collect. I happen to have half a dozen, and this one is on my own wishlist. It’s so pretty!! I’ve got a number of baked donut recipes on my blog, and I love having a couple of these donut pans in my cabinet!! Forget picking up donuts at the store when you make them even fresher at home!!! 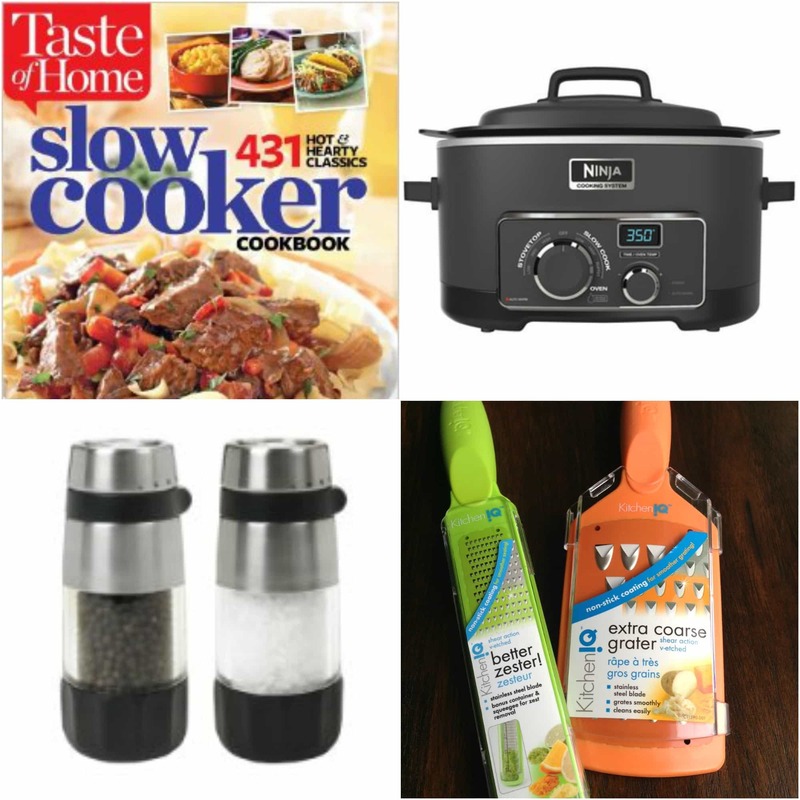 I love using my Slow Cooker, and I use mine all year long! Why not give the gift of stress free dinner to a family member or friend this year? Or how about asking for it for yourself? The above collection is a great start…just need the ingredients for the meal! is one of my favorites! 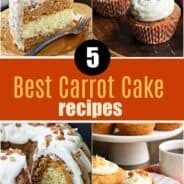 Every recipe I have tried has turned out awesome. I love how big it is too!! Worth every penny! No kitchen is complete without a salt and pepper grinder set. You’ll love this one from OXO!!! So pretty too! I have a set of these, and I love them! They stay sharp, come with a protective color, and grate and zest like a champ!! Another foodie gift collection. 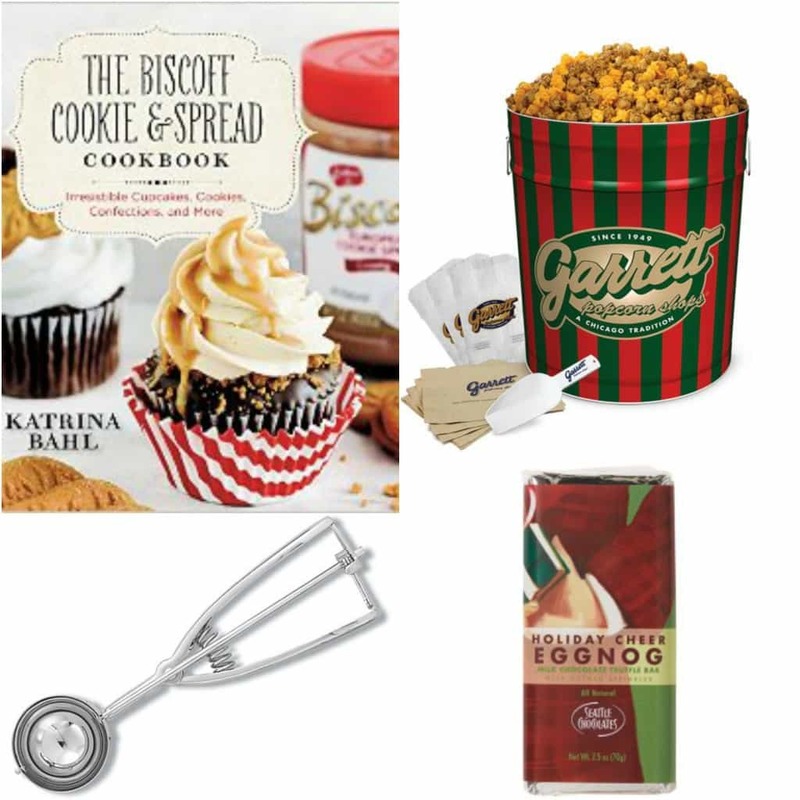 A delicious Biscoff cookbook, my favorite cookie scoop and some Popcorn and Chocolate gift ideas for coworkers, bosses, family and friends!! 3. Garrett Popcorn. If you’re looking for the perfect gift for a coworker, boss, family or friend….send them a tin of this incredible Chicago popcorn!! Not only is the classic cheese/caramel mix amazing, but they have some new holiday flavors you may want to check out! You’ll definitely score points with the boss if you send this. Promise!! 4. Seattle Chocolates. Want to score more points? Ship popcorn AND some of these chocolates. The truffle bars are amazing, as is this Eggnog chocolate bar!! SO fun and festive. AND…be sure to include the hashtag #chocolategives to help donate a serving of fresh food to someone in need. For every item purchased and every hashtag used, donations will be made on behalf of Seattle Chocolates. I love when gift giving becomes something even bigger!! This is some chocolate you will feel good eating! How about something girly. We foodie ladies are more than just food. We like to be pretty too! Haha!! 1. Forever Vera Wang Perfume from Kohls. Use that discount, Kohls card, or sale and pick up a bottle of this perfume. It’s under $40 on sale, and oh my, that bottle, so pretty!!! 2. Love Your Melon. My daughter put these hats on her wish list this year. I had never heard of them. When I went online to look them up, you guys!! Another great cause. For every hat purchased, another one is donated to a child fight cancer! I love this!!! They have so many fun colors too, and there are other great products you can purchase! All for a good cause! : This is by far my favorite lip gloss. Not only does it come in fun, pretty colors…but when you open it, there is a light! The bottle has a mirror on the side too….this is so handy!!! Finally. Are you just trying to save a little money this year? 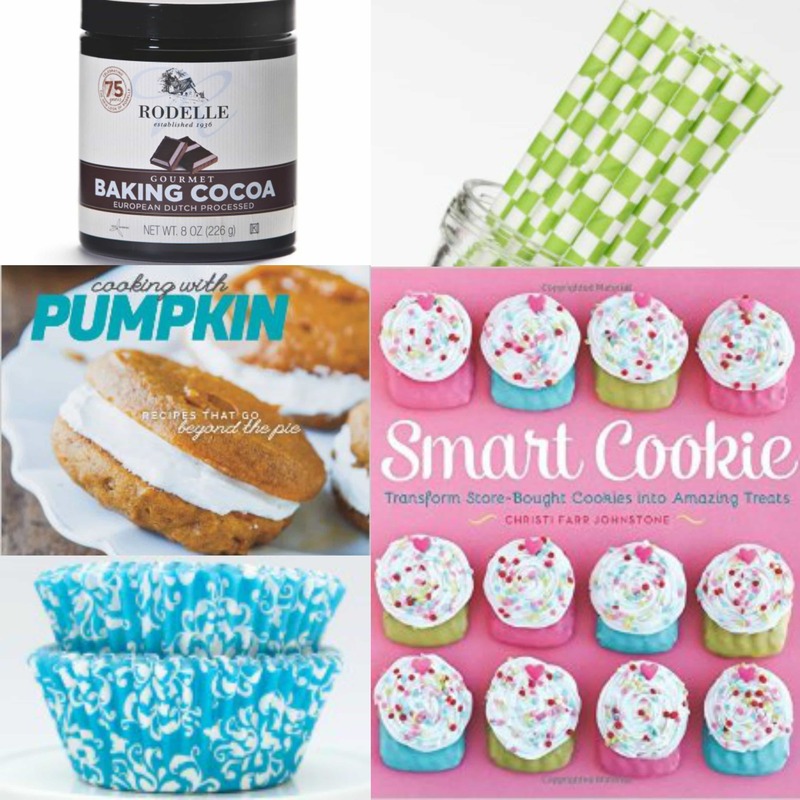 How about whipping up a batch of edible treats? 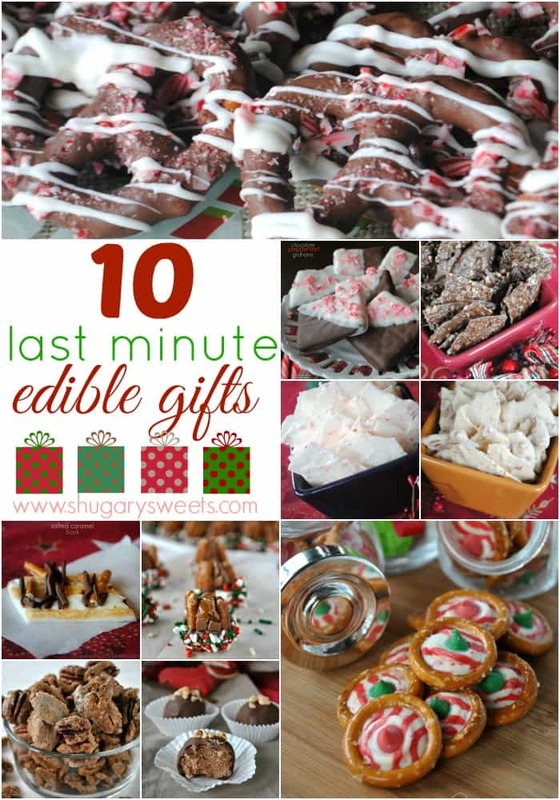 These are TEN of my favorite last minute gift ideas!!! ENJOY!!! I hope you all have a Blessed Holiday season. Happy Shopping and see you back here on Friday for one incredible giveaway!!!! Stay tuned!! 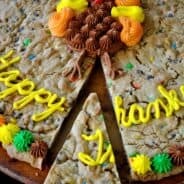 Black Friday Giveaway (worth over $400)!! 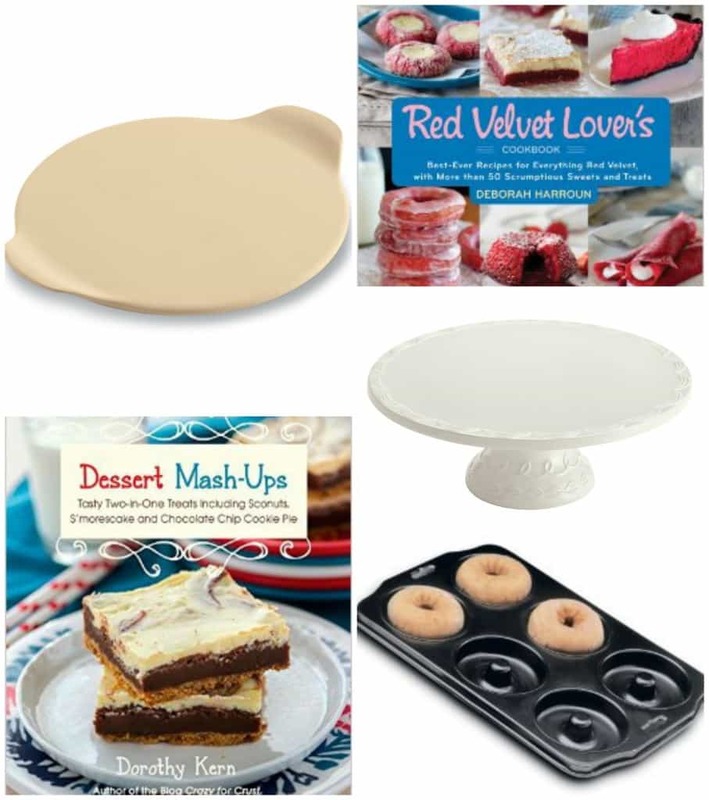 Last year I had the cookie scoop and donut pan on my wish list. Sadly, the donut pan is still on my wish list…but I did get and love my cookie scoop. Loving this list! So many products I love! Ok so I literally want everything on the coffee list! I love this list a lot Aimee…well done! I’ll be sharing it tomorrow on my Present Sense Impressions: Gift Guides post tomorrow (this is a link love post) so stay tuned! Yeah, I love the coffee list of course 🙂 Thanks for sharing!! I have those Pampered Chef pizza stones too and I love them! 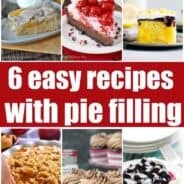 I leave on in the oven all the time and I especially do this time of year when cooking pies – it really gets the bottom crust done so it isn’t soggy:) Definitely going to try that Rodelle Cocoa, sounds awesome and everything is between with chocolate, thanks for the tip on a great one! I definitely have some of these on my list. So many cookbooks this year that I would like. Perfect timing! I was just thinking about gifts and this gave me some really good ideas. As much as I love store bought gifts, there is something so special about hand made gifts and I love that you included them on the list. Awesome stuff! Thanks for the list – love everything!